Since 2007, relive the old days of Singapore at Nicolas Le Restaurant, housed in a conservation area known as the Bukit Pasoh Conservation Area. Flanked by restored pre-war shophouses in art-deco architectural styles, watch the world go by at culture-rich Keong Saik Street as you savour the offerings served up by sought-after French chef Nicolas Joanny. 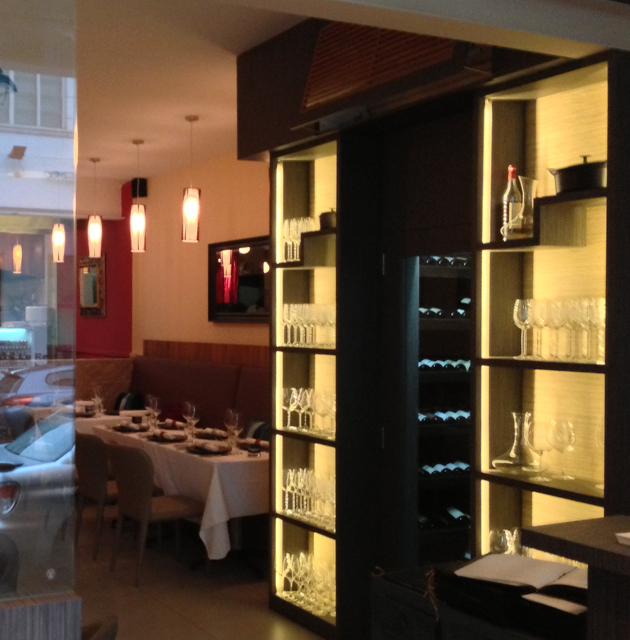 We invite you to experience with us the culinary gem that is Nicolas Le Restaurant. Founded in 2007 by Chef Nicolas Joanny, after years of experience in Michelin Star restaurants in France, Italy and Singapore. For gourmets looking for a total immersion in Nicolas' creativity, a special 8-course dinner at SGD 128++ ("Surprise Menu") will be designed for you and for the entire table.